Why do my #OhmHours show TBD? If your #OhmHour is over we show "TBD". Know more via our article. When an #OhmHour is over, we show "TBD" on the dashboard for your points value until we get meter data from your utility for that #OhmHour. Ideally, it takes about 48 hours to receive this data, but it's not uncommon for this to take more time than that. 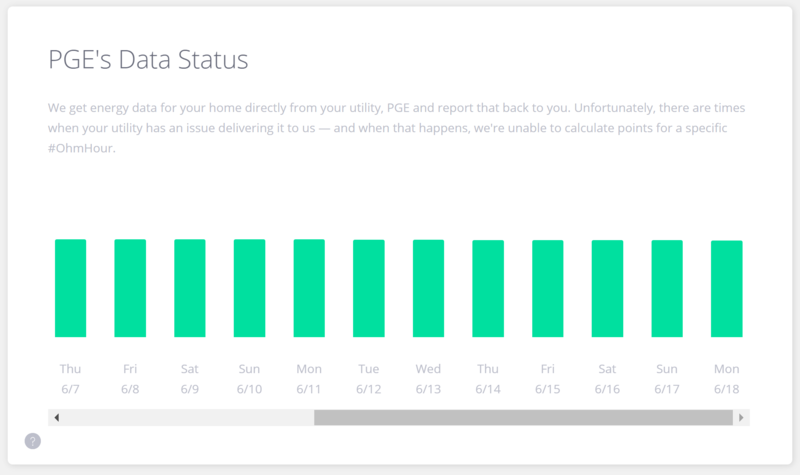 Sometimes utilities have trouble delivering the data, which can contribute to TBDs sticking around for more than a couple of days. Once the meter data comes in, we calculate your points and display them on your dashboard, replacing the TBD with points. How does OhmConnect receive and post my meter data? The user (you) generates smart meter data by using power for a given time-frame, or #OhmHour. Smart meter data is sent from the user's smart meter to the utility (PG&E, SCE, SDG&E, etc.). At this point the utility may make that data available on their website for billing purposes, but it's still not ready for 3rd parties yet. Utility cleans and refines the data, and makes the data secure for transmission. This makes the data "Revenue Quality". Utility transmits data to third-parties, like #OhmConnect. Third-parties read the data and use it for their product. In OhmConnect's case, your TBD is replaced with the points you earned for your #OhmHour. Also, it's good to keep in mind that handling and delivering smart meter data is pretty new to utilities. The invention of smart meters has greatly increased the amount of data a utility needs handle. For example, before smart meters, a utility only needed to collect 2-12 data points of meter usage per year for a customer, depending on how often your meter was read. Now, with smart meters, that one customer has at least 24 data points every day! In addition to that, not only do utilities need to be able to collect, store, clean, and process all that data, they now need to share that data with 3rd parties. And they need to do all that storage and data delivery safely and securely. Utilities are working on ways to improve these methods of data transfer, but working out all the kinks takes time. 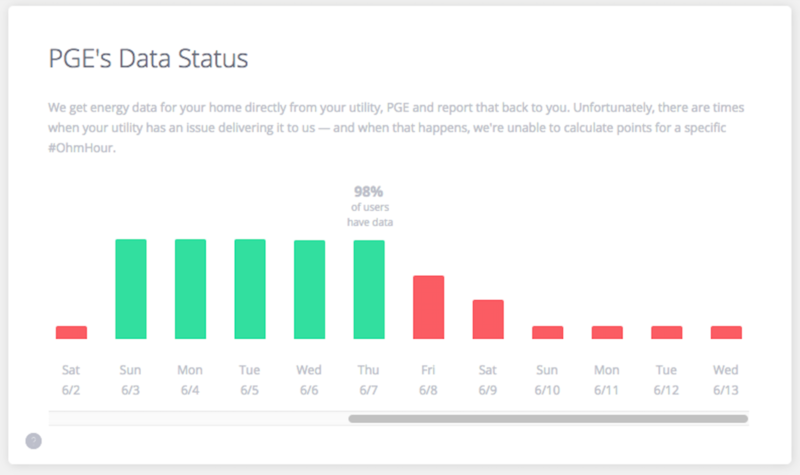 I can see my data for the TBD day when I go to my utility website. Can't I just send you the data? You may be able to see data for these dates when you log into your utility website. But as you read above, that's because utilities post meter data to their site first for billing purposes before sending to 3rd parties, like OhmConnect. The delay also includes a reformatting of the data to meet a variety of standards, which can take some time. So, sending us a screenshot of your data for these days will not suffice as data we can officially use to fix these TBDs. If an #OhmHour shows TBD for more than 2 weeks due to a lack of data, we will fill in your actual use with the same as your forecast until we receive the data from your utility. We call this a "soft baseline". This will display a points total of 0 for that #OhmHour. Once we have the data, those hours will be filled in with the correct points. If you have an #OhmHour that is in a state of soft baseline (0 points, and the forecast and usage are exactly the same), and you earn buddy points for that event, we will add the buddy points to that #OhmHour, but the rest of your points will still be pending until we receive the correct data from your utility. Will I lose my streak for an event in TBD status? Any #OhmHours in TBD status will not affect your streak. We skip TBD hours when adding up your streak. Once the TBDs are filled in, your streak will be updated accordingly, along with all your points for any subsequent #OhmHours after that. 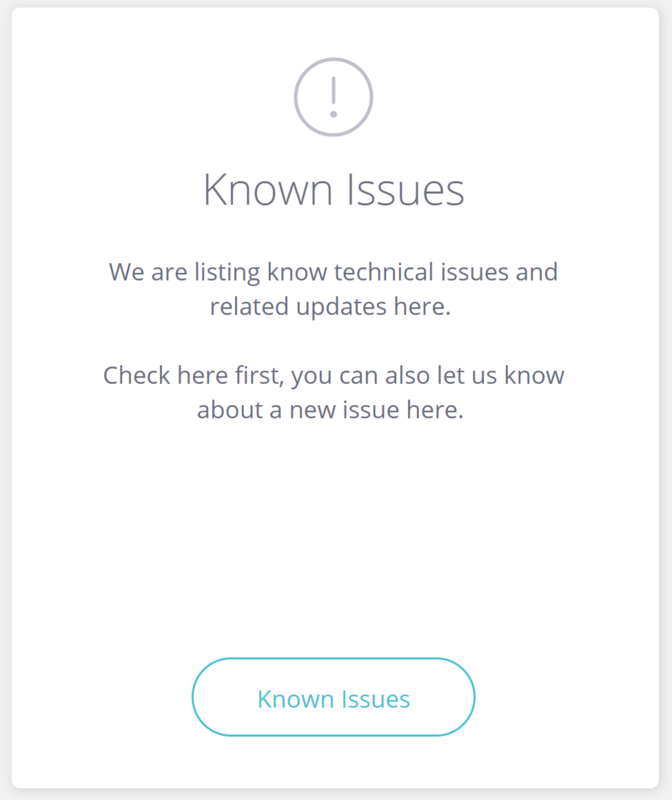 In a case like this, there's a chance something could be wrong with your #OhmConnect authorization on your utility website. You will want to check and make sure you have given OhmConnect authorization to access your data indefinitely.